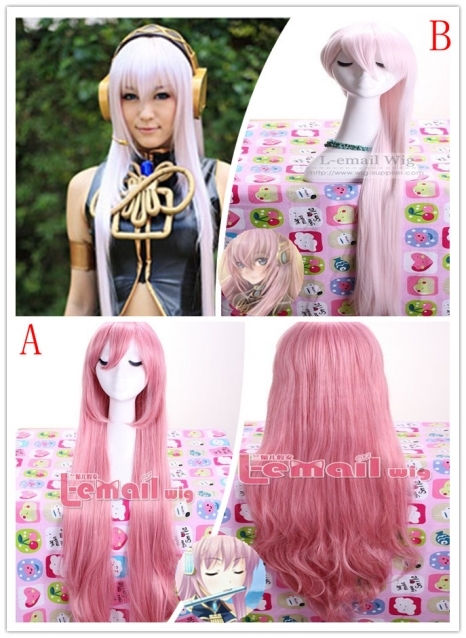 Online cosplay wigs store are good at holding the shape and its style than human hair wigs. In summer season, oily scalp and blockage of hair follicles create an annoying itching sensation. There might be several other reasons for an itchy scalp whilst wearing a synthetic hair wig. To avoid itching with synthetic hair wig, find out the factor responsible for the scalp inflammation/ dryness. Some heavy synthetic wigs block the air flow through the hair follicles- it is thus recommended to wear cotton or mesh liner underneath. 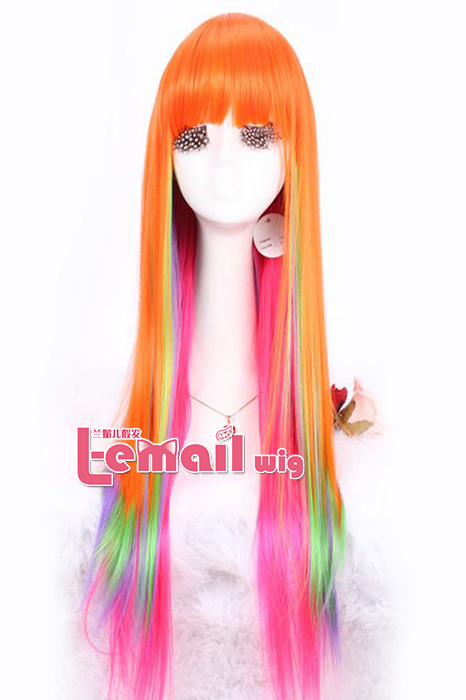 This allows the air to pass through the wig to keep the wig light over head. 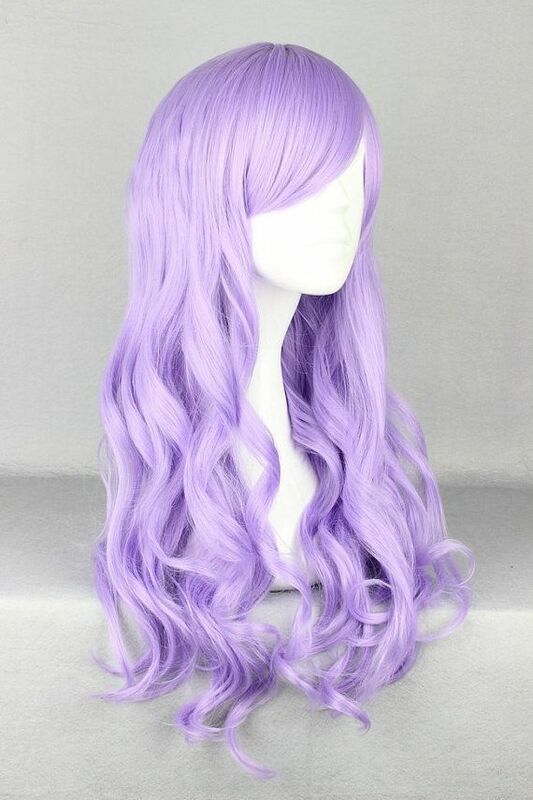 Choose those synthetic hair wigs that allow greater circulation such as wigs with open and lighter caps and those with soft fibers. Some protruding stray hair fibers might develop weird tickling. Brush your wigs carefully to keep the strands of the wig protruding through the wig cap to scalp. It is a good idea to keep your synthetic wigs soft and hydrated using a DIY wig softening conditioner. 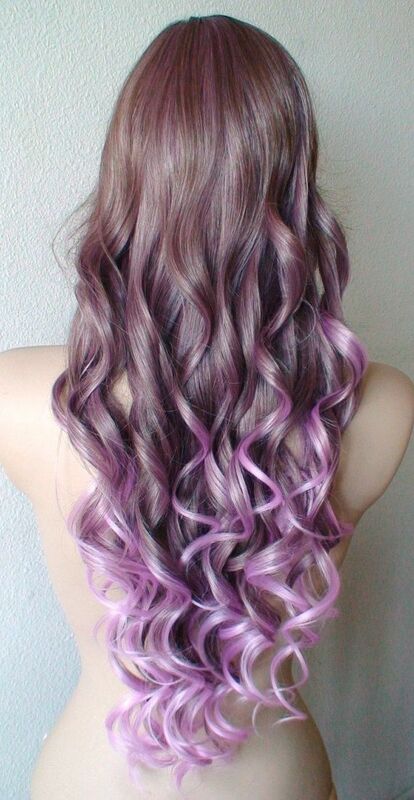 There are lesser chances of itchy scalp with a wig that is ethereal and soft to wear. If you have been wearing your synthetic hair wig quite too much, possibly it has turned gritty. The product residues such as mousses, gels & sprays also cause itching and dryness. Wash your wigs after every 20 wears or even more frequently if your scalp is severely oily. People having dry hair types usually have scalps producing scaly dandruff. Dandruff creates mess with synthetic hair wigs & creates an intolerable itching feeling. The bumps & scalp sores further make it impossible to bear a wig during summer. To help relief dry scalp, run a cotton swab soaked in witch-hazel since it is known to calm dryness. 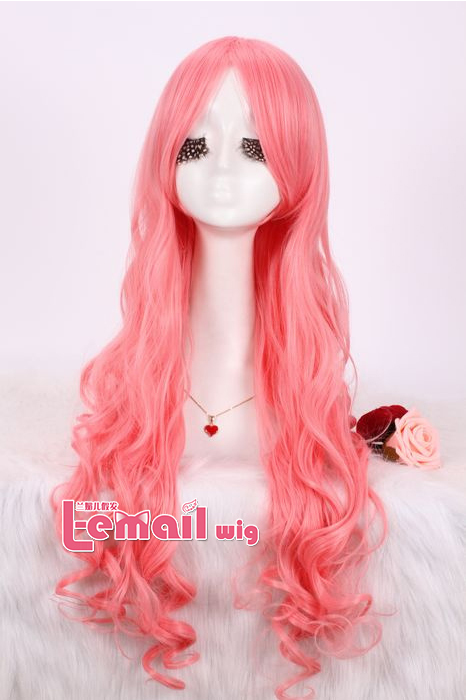 This entry was posted in Buy Cosplay Wigs, Wigs and tagged cosplay wigs, fashion wigs, wholesale wigs.